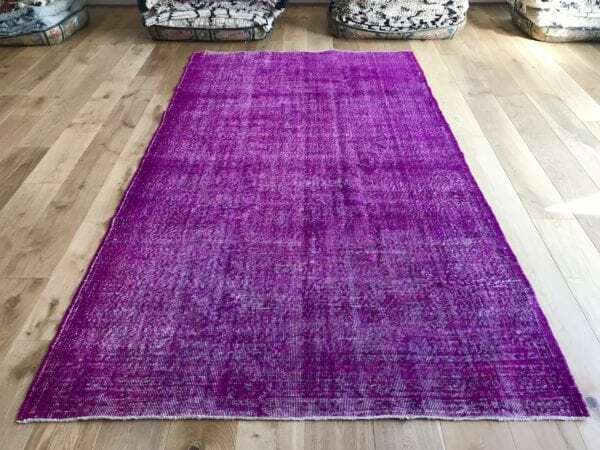 Plain rugs are beautifully unpatterned single-colour creations which can complement any style of interiorscape. 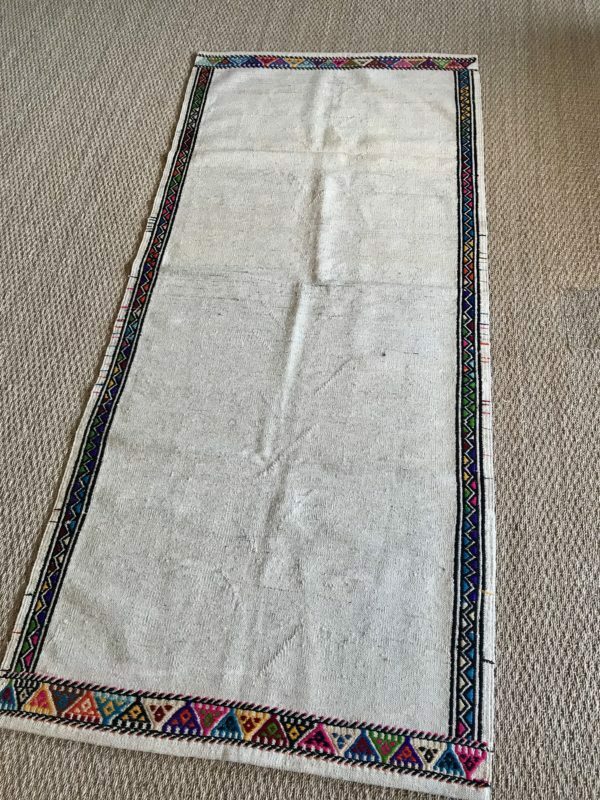 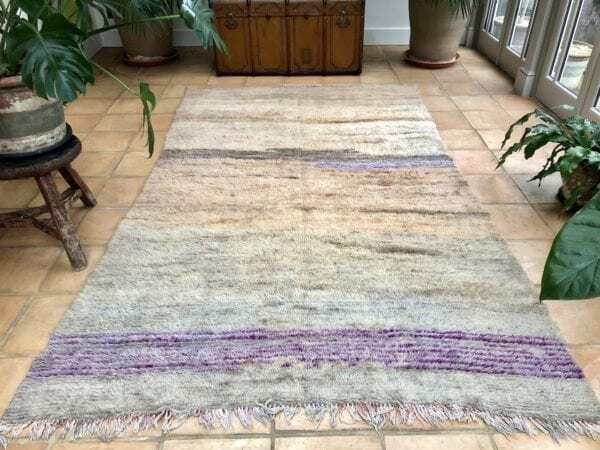 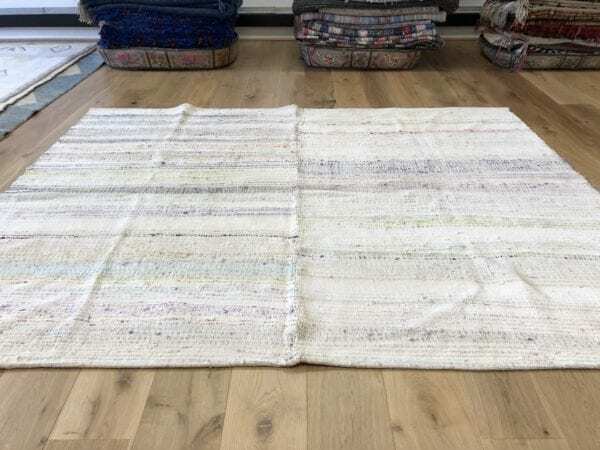 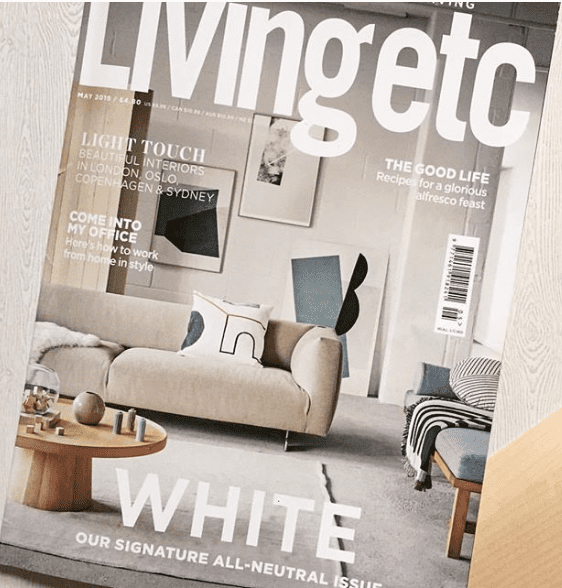 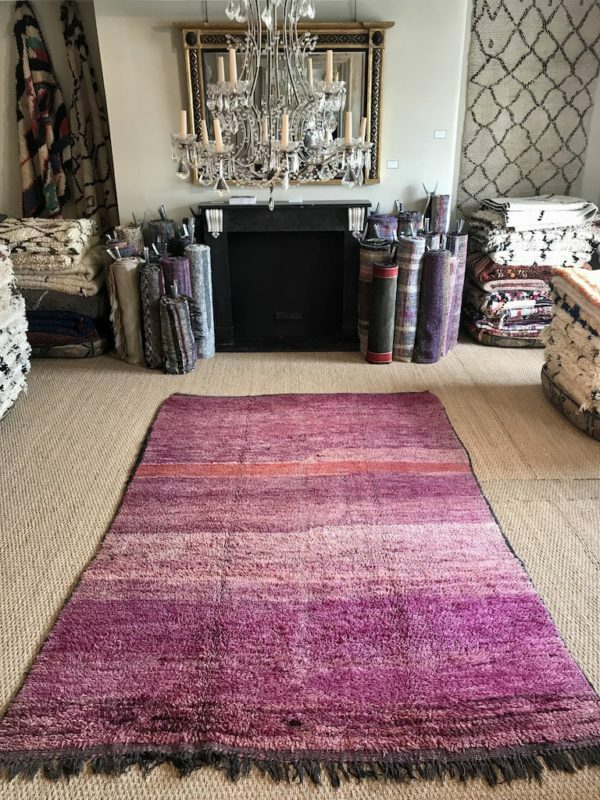 Whether vintage or modern, shaggy or woven, a plain rug can define any living space, underpinning the theme of the room with its uncluttered fuss-free design. 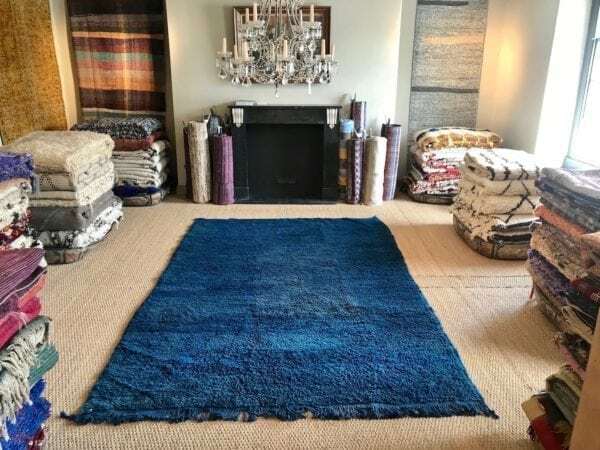 Subtle, sophisticated and effortlessly stylish, a plain rug instantly adds elegance to the home.